125 quick & healthy meals that can save you 10, 20, 30 pounds or more. Using the recipes in this book, readers can enjoy all of their favorite foods--from mac and cheese to fried chicken to chocolate cake--and still drop 10, 20, 30 pounds or more! It's the ultimate comfort food cookbook that can help readers save hundreds of dollars and drop dozens of pounds. 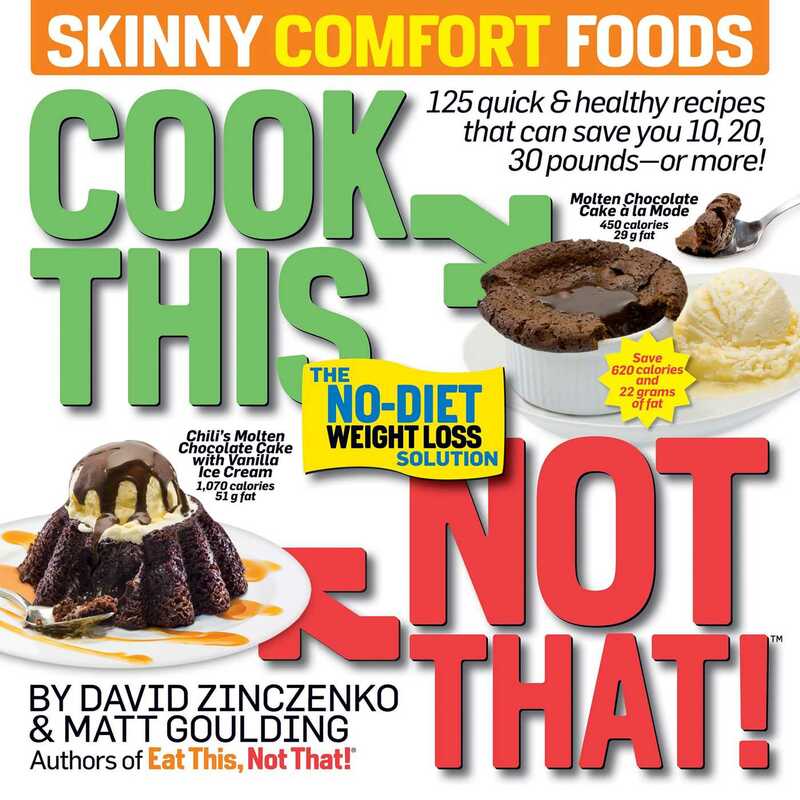 The no-diet weight loss solution cookbook is filled with 125 simple, delicious, lightening-quick recipes that can save readers 10, 20, 30 pounds or more. Each recipe is photographed and contains nutritional information so readers can choose the best options to meet their health and weight-loss goals.